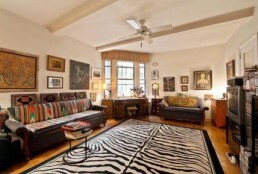 Buy Curious: Can I buy an amenity-rich studio for $350k? 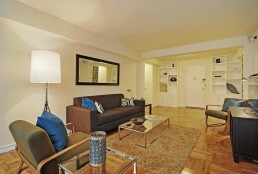 Or should I shoot for a one-bedroom? 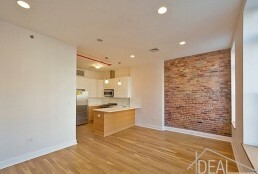 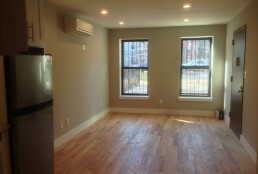 Is this Bushwick one-bedroom too good to be true?